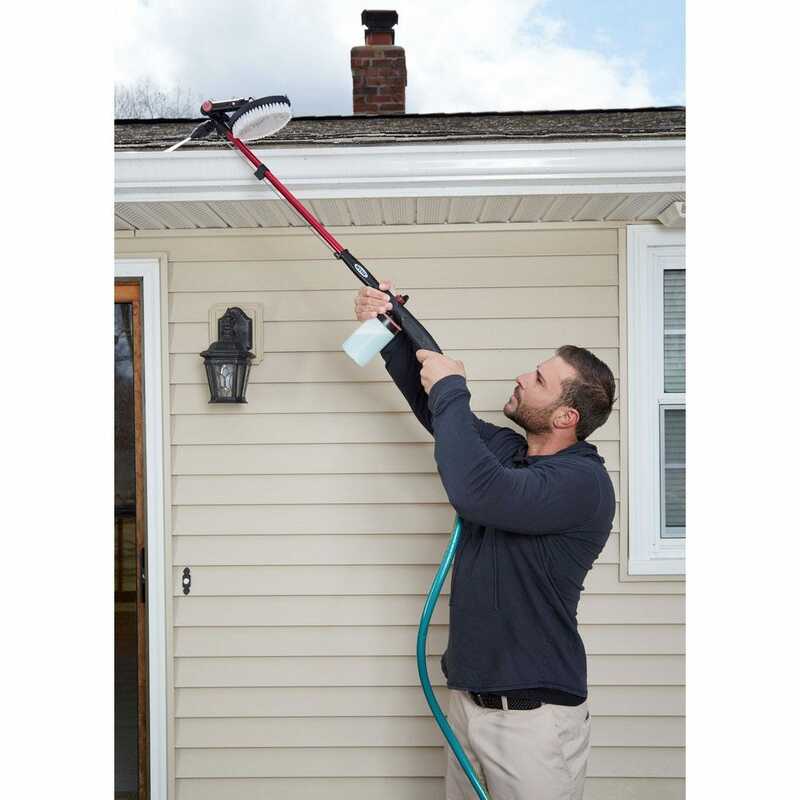 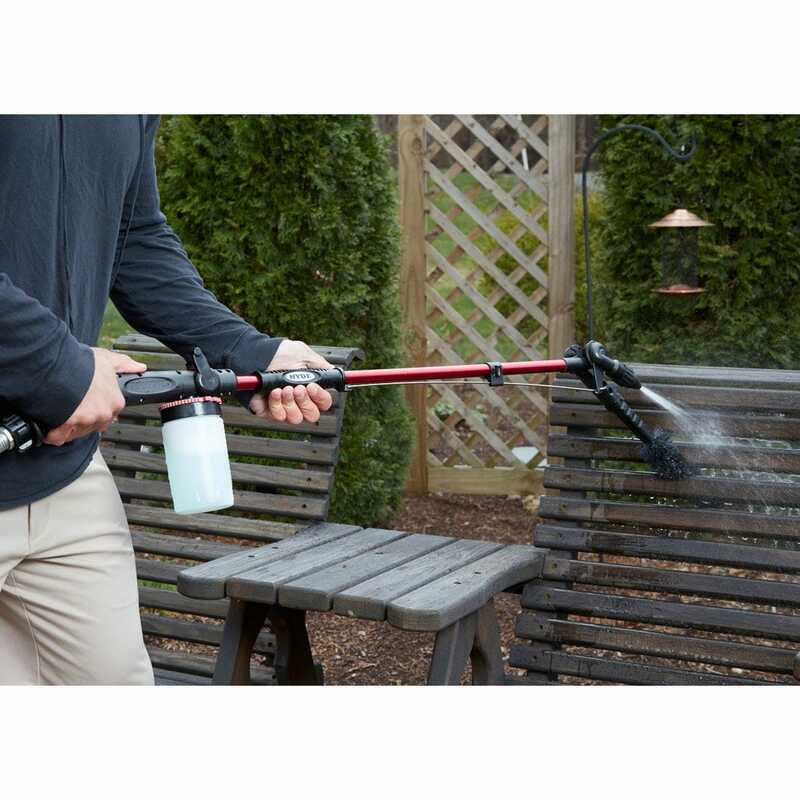 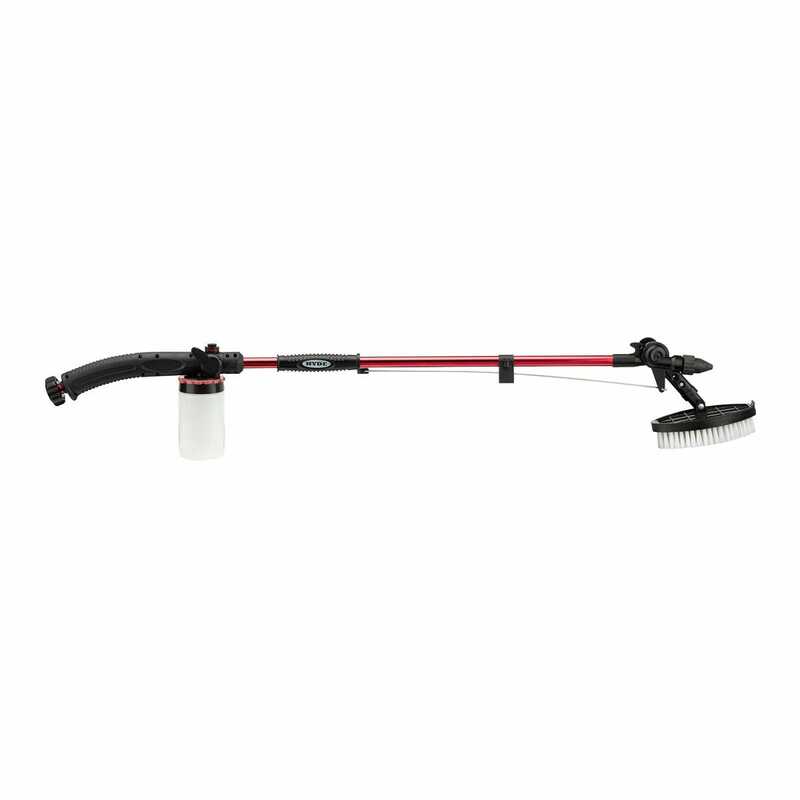 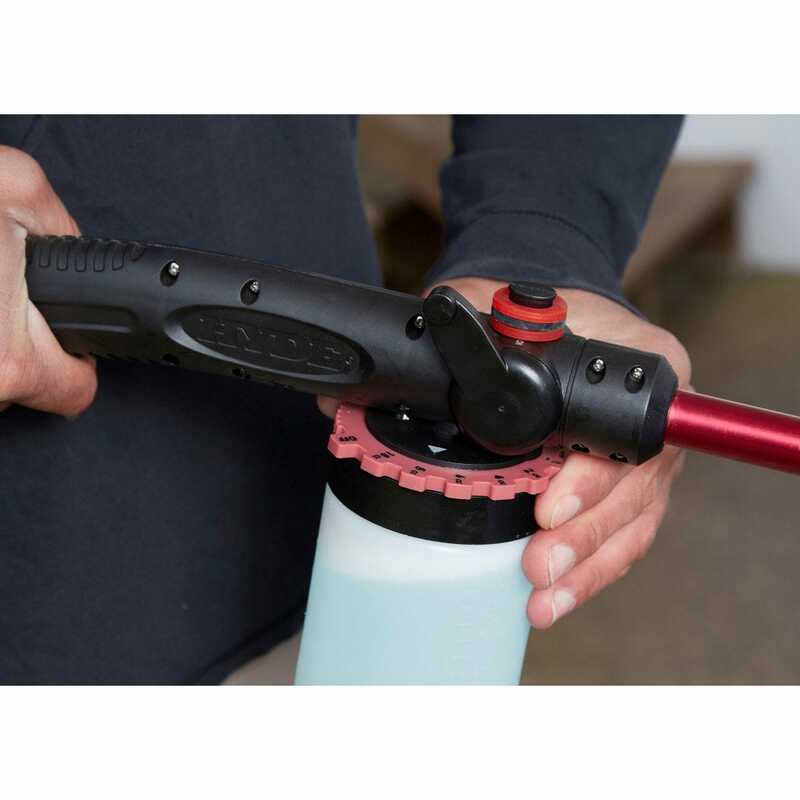 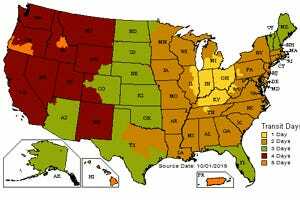 The PivotPro™ Outdoor Cleaner attaches to a standard garden hose for faster, more effective cleaning. 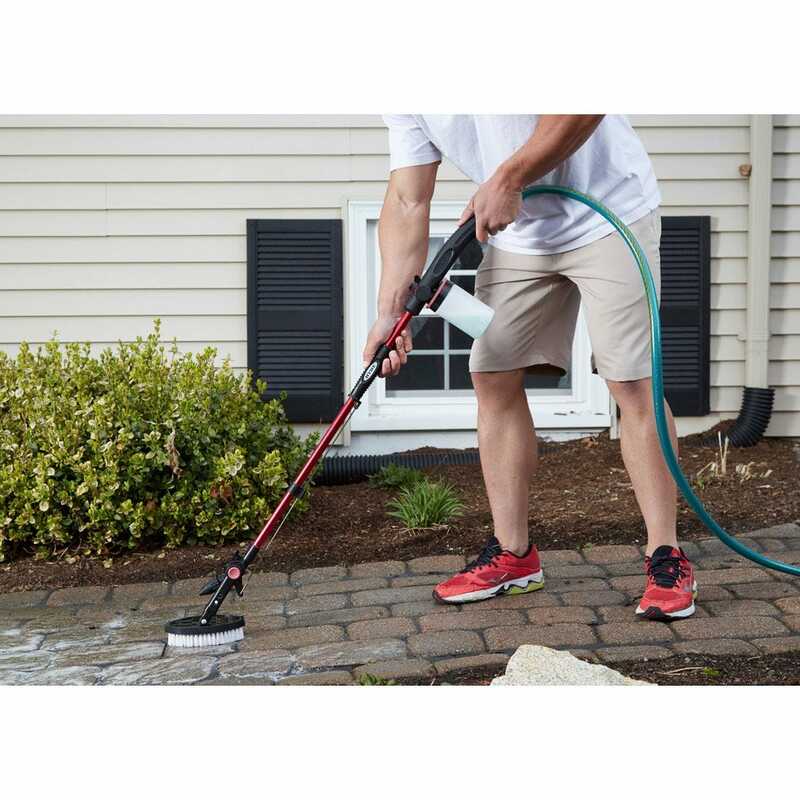 Add liquid soap to the mixing reservoir, set your soap-to-water ratio, then point, shoot and pivot the nozzle to direct the spray as you wash and rinse your deck, siding, walkway and … well, most anything. 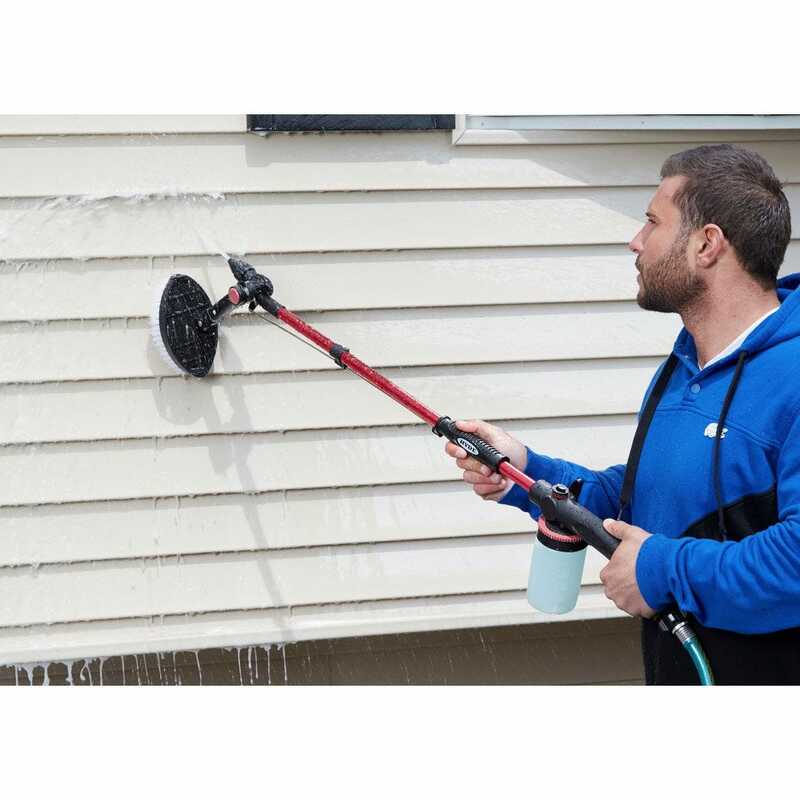 The PivotPro™ Outdoor Cleaner has a stiff, adjustable brush for tough jobs — and just swing it out of the way when it’s not needed. 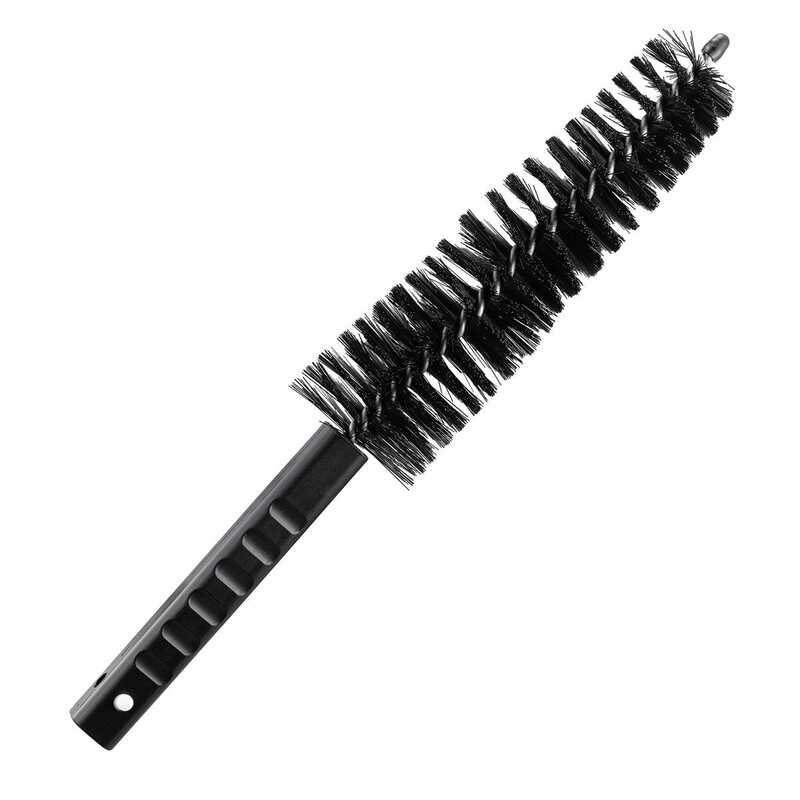 Includes 16 oz. 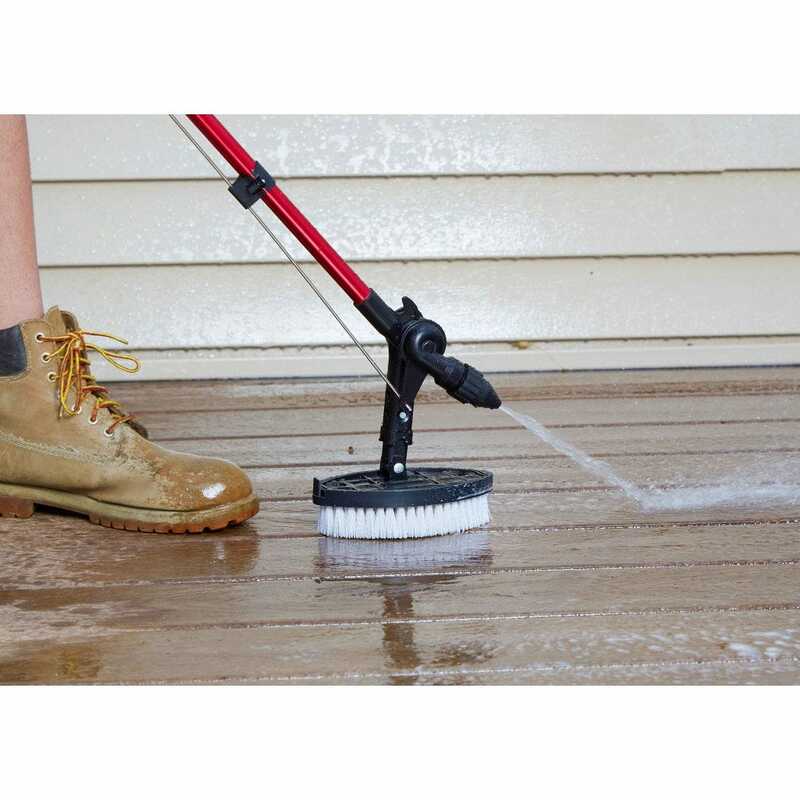 additive dispenser and adjustable and spindle brushes for cleaning decks, railings & fences. 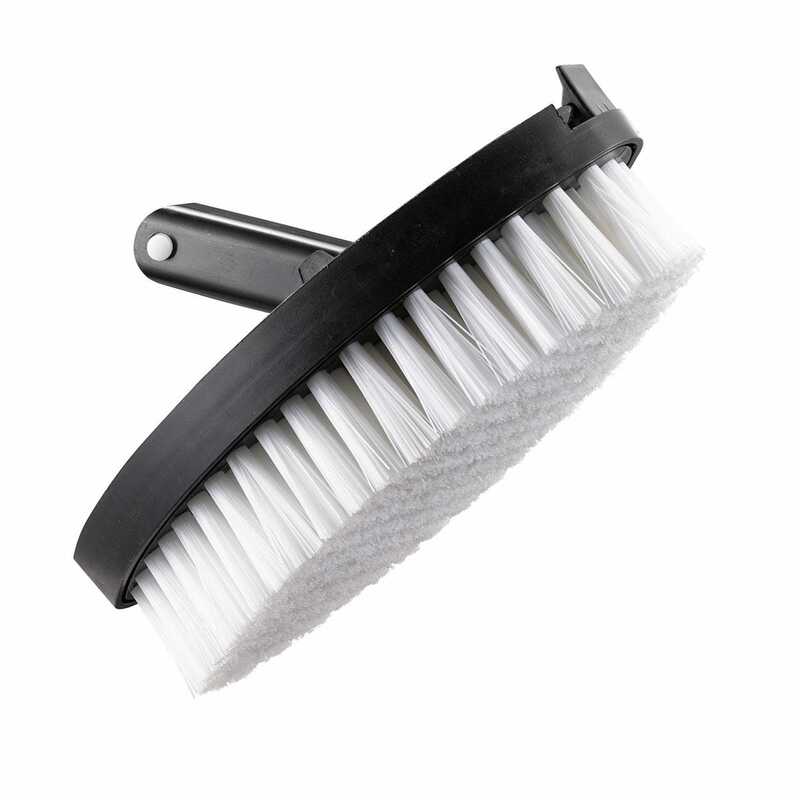 Measures 45”l x 8”w x 4 1/2”h.